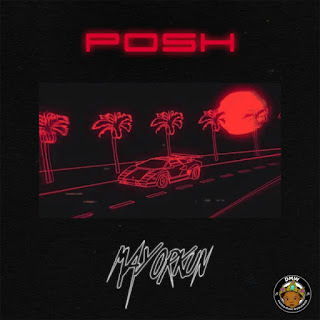 Award-winning music star Mayorkun aims to conquer once again with his latest single “Posh”. An audacious number produced by NorthBoi, featuring all the elements of a massive afro-pop smash and a provoking performance fated to get the party started. The flirtatious offering ordains the DMW Music flag-bearer as the “Mayor of Nigerian Pop” in a braggadocious tone.